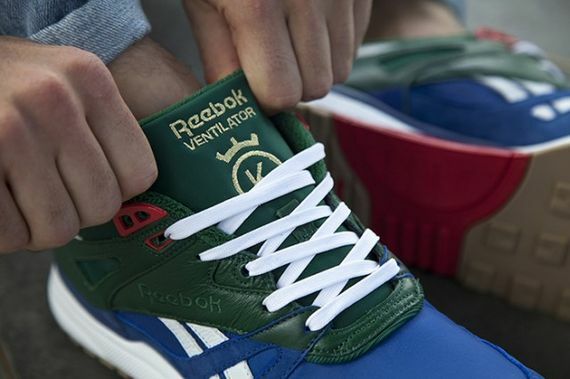 The 25th anniversary celebration continues, in true Reebok style, with yet another collaboration. 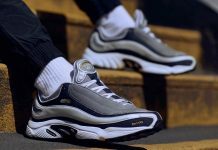 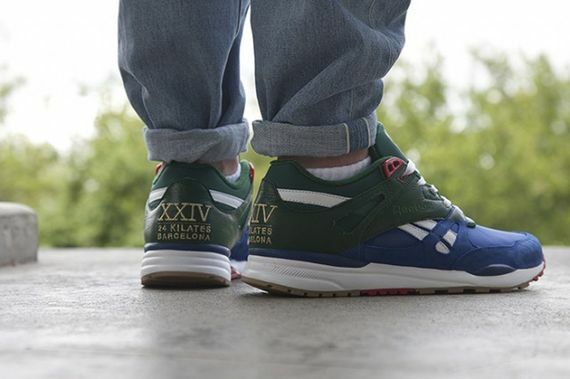 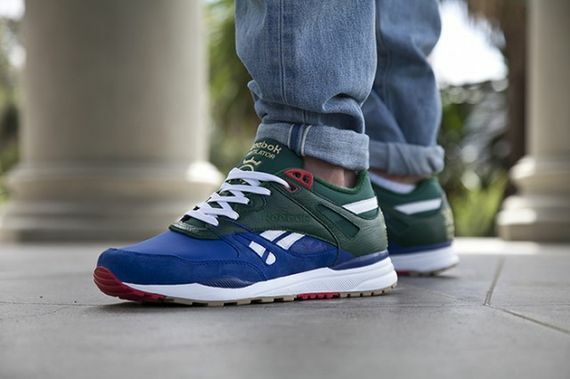 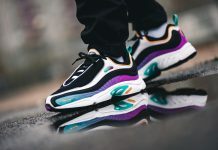 If you thought you had seen the end of it in terms of Ventilator collaborations you were mistaken, here today we see 24 Kilates, a collab veteran, putting their spin on these retro wonders. 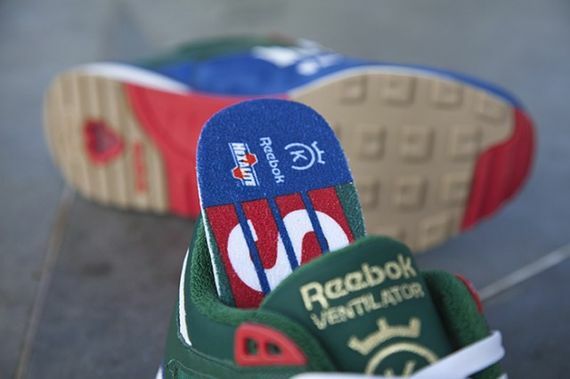 A strange mash-up, these kicks see bold swaths of blue and green paired with accents of white and red. 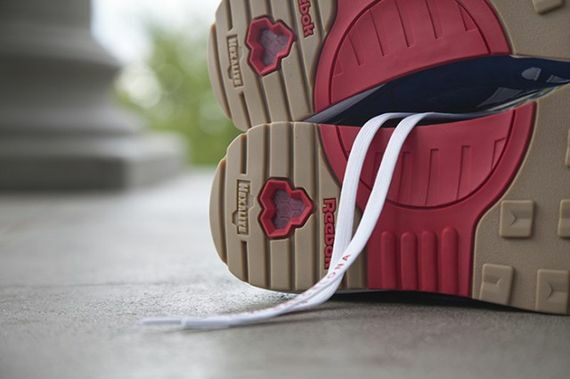 Though they pulled it off, this daring pairing is quite jolting. 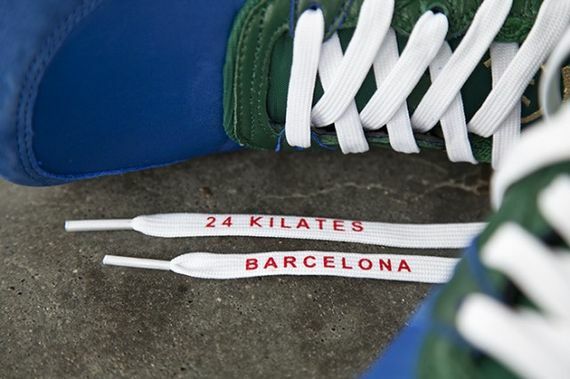 Complete with co-branding on the rear as well as an ode to their Spanish home, these kicks can be yours starting April 4th. 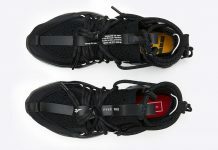 Be sure to stay tuned to MN for the latest on these and other pending release.